Timber Harvesting’s September/October issue honors top tier entities operated by the Arrants family of coastal North Carolina as the 2012 Logging Business of the Year. 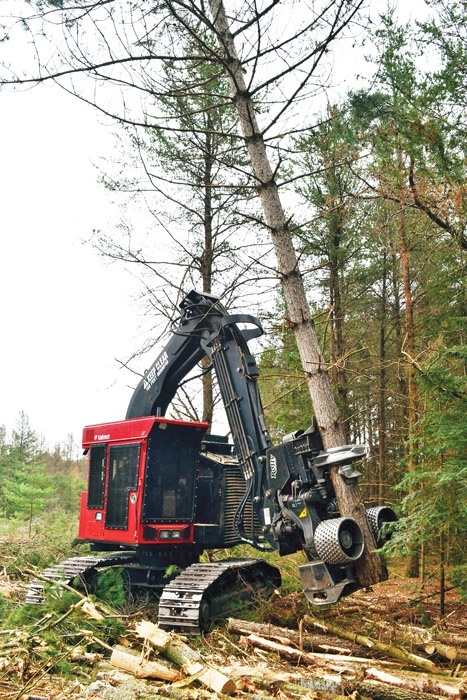 A New Hampshire logger adapts to changing weather patterns of recent years, and a Wisconsin logger remains small and proficient. Also, the Mid-South Forestry Equipment Show will blend new with traditional. 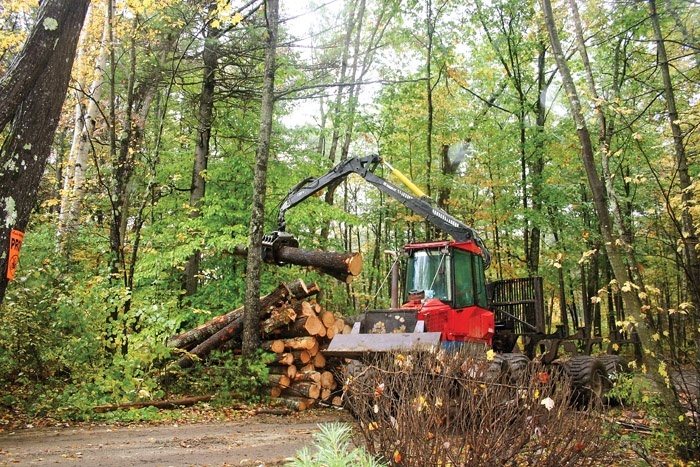 It had been wetter than usual for several years running in south central New Hampshire when independent logger Chuck Rose, owner of Chuck Rose Logging, decided in 2007 that it was time to adapt to the new reality. He opted to add a cut-to-length (CTL) system to help reduce weather-related downtime and expand his operating window. There are those who become loggers by following in the footsteps of previous generations, and there are those who don’t. 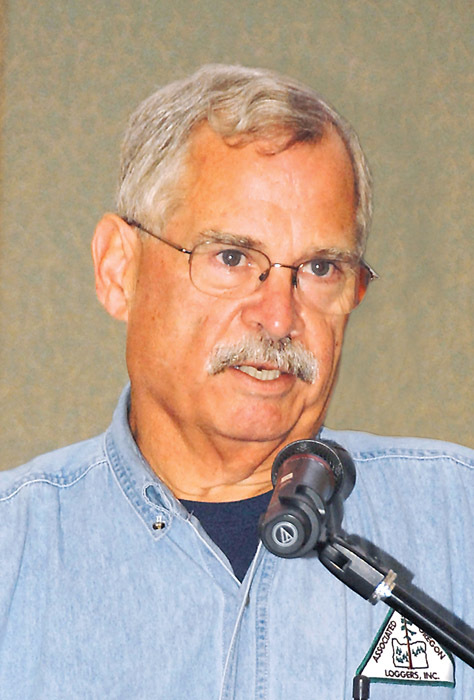 Among the latter is Roger Pluedeman, owner of Pluedeman Logging in northern Wisconsin. 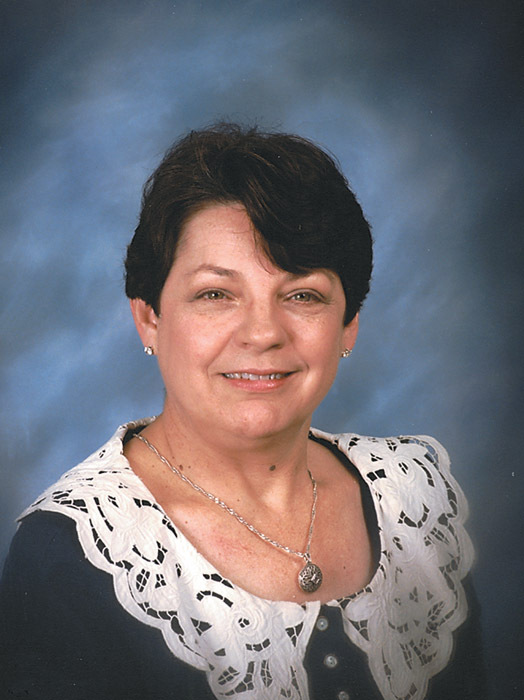 Graduating from Mayville High School in 1976, Pluedeman had grown up in Wisconsin’s southeast quadrant. 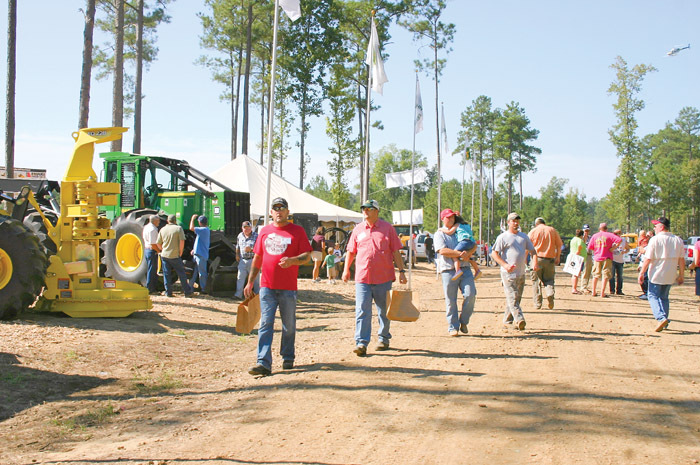 Expect a few new wrinkles at this year’s family-friendly Mid-South Forestry Equipment Show, which gets underway for two days on October 5 just south of here. The October time frame itself is new, a departure from the September and June dates of the past. That means more comfortable conditions. Atlanta-based GreenWorld Development Inc. reports it has signed a binding framework agreement to acquire Natures Earth LLC, a wood pellet manufacturing operation in Laurinburg, NC for $16.5 million. GreenWorld plans to double the production capacity (currently at 120,000 tons) with an investment of $5.5 million. The commentary, South’s System In Serious Trouble, drew several telephone and e-mail responses, all supporting the tone and substance of the piece. One subscriber from Maine phoned to report that some issues mentioned in the editorial, notably timber availability, reach far beyond the South. One from Washington wrote to enlighten me on the situation in the Pacific Northwest. I am not divulging the name of the sender of one e-mail, out of concern that his identify could jeopardize his business relationships. Thank you for communicating your thoughts. The North Carolina Assn. 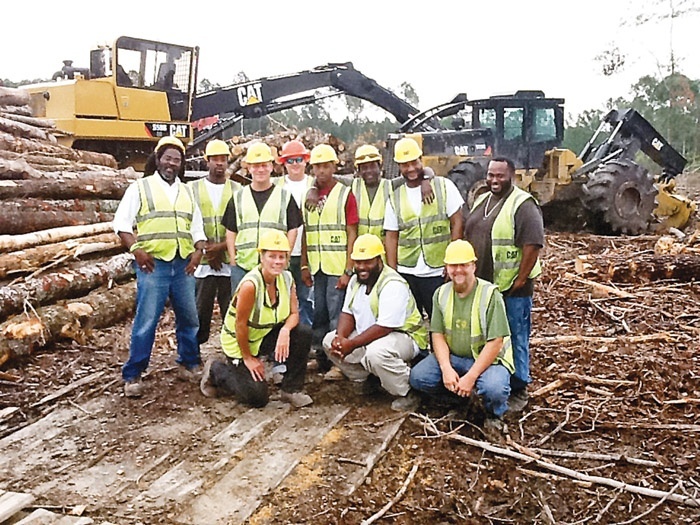 of Professional Loggers’ Forestry Equipment Operator Training Program is off to good start. Six of the 12 to complete the first four-month course in July found work within weeks. Resumes and videos of the others operating machines can be accessed at www.nclog gers.com (click on jobsource). Well, it is September and at the end of this month a new fiscal year will begin for the U.S. government. When the American Loggers Council and its many allied associations around the country look back on fiscal year 2012, we can be proud of the many legislative accomplishments of the nation’s forest products industry.